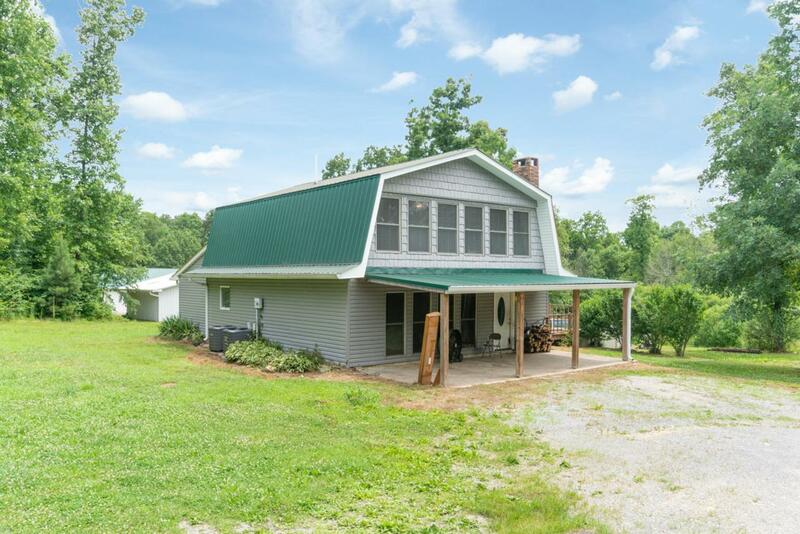 Wind on down the driveway to this home with character! 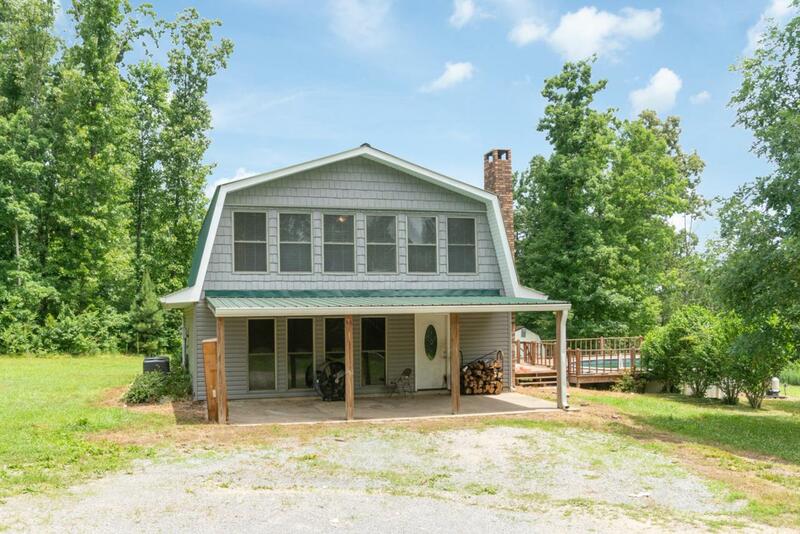 Large, level front yard for all those football Saturday's. Nice patio area out front or take a break from the summer heat by relaxing in the pool out back. Plenty of room for tanning too on the large deck. Enter the front door being greeted immediately by the wood stove. No reason to go cold in this home! Exposed wood beams give this home just the right touch. Open kitchen/dining area with the bath room/laundry and two bedrooms all on the main floor. 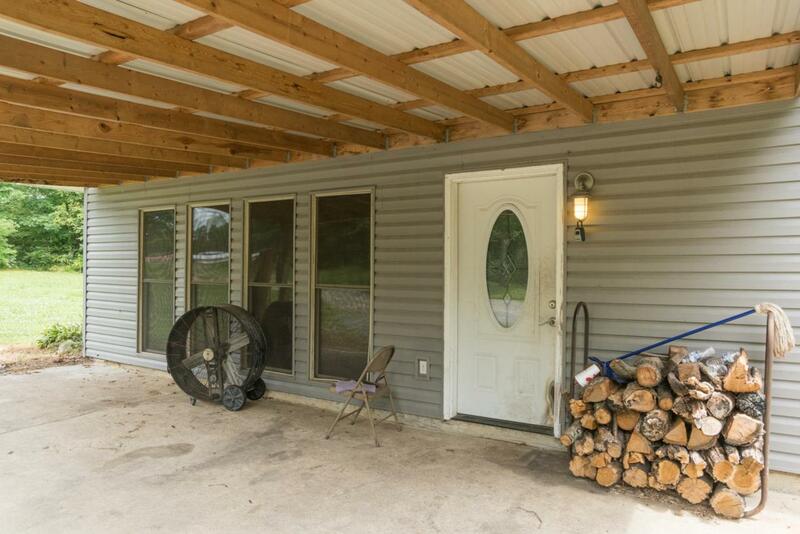 Upstairs with two bedrooms and a full bath or one bed room and rec room. 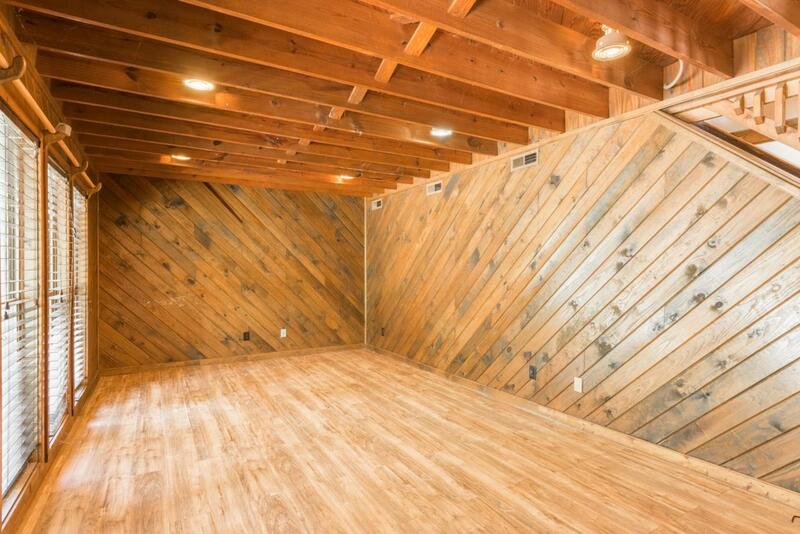 Recycled wood floors from an old gymnasium! Two new HVAC units!